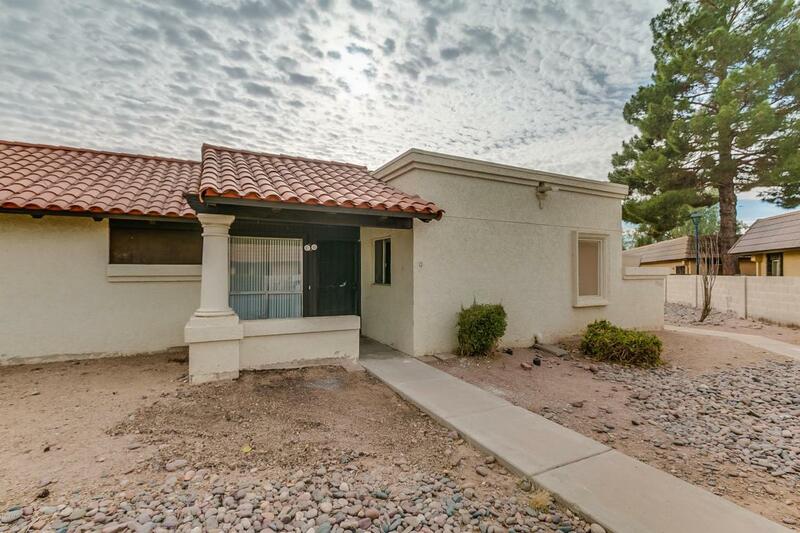 This patio home is setup nicely with 2 master bedrooms, freshly painted and new carpet! The galley kitchen has everything you need and is open to the dining room with sliding glass doors to the outdoor patio space! The kitchen and living room are both bright and airy! 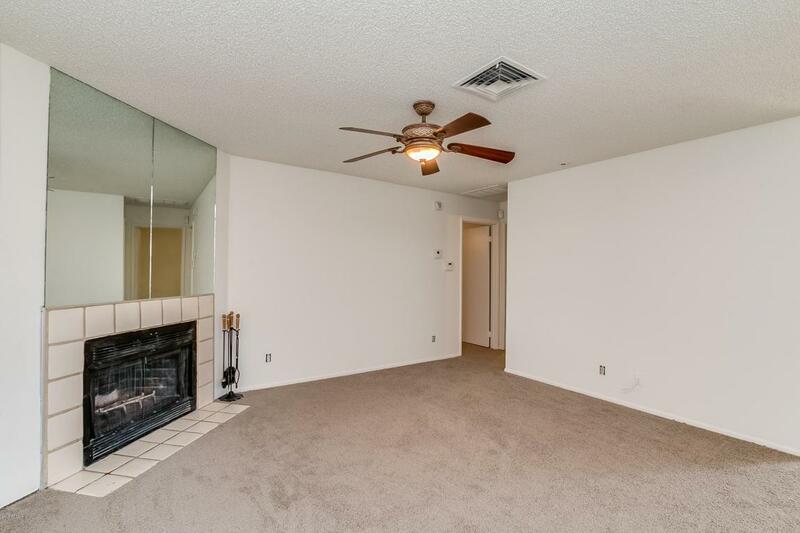 Both master bedrooms have walk-in closets while one bedroom has sliding glass doors to an outside patio as well! All rooms have ceiling fans and both bathrooms are FULL baths! 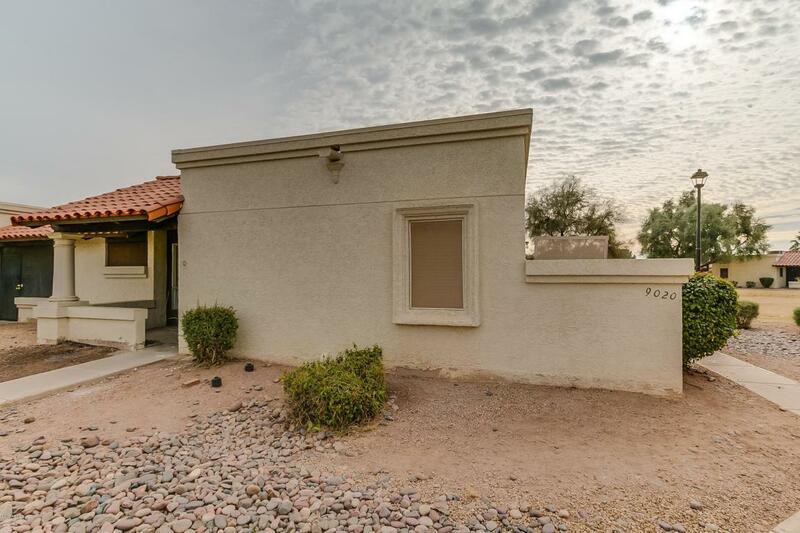 This home also offers 3 patios!! The community offers beautiful lush, green grounds and a nice community pool as well! 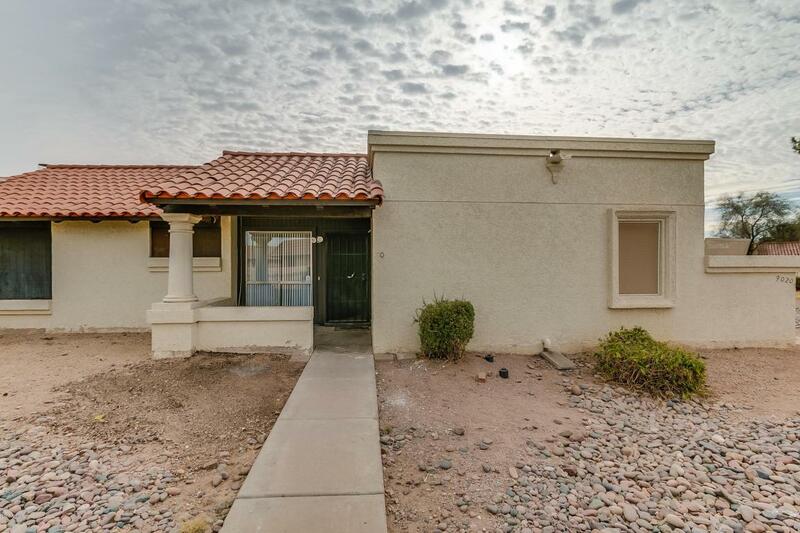 You can't beat this central location, close to everything and mountain views all around!